Marla has been working at our Oconomowoc location for two years. 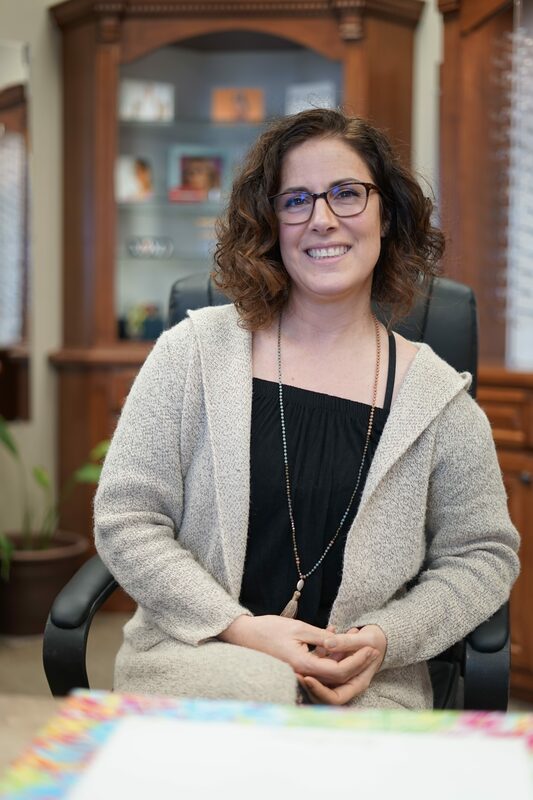 She is available to help patients schedule appointments, address their insurance questions, help select eyeglasses, repair eyeglasses, and much more! Marla is eager to give patients a wonderful experience. While not working, Marla spends time with her husband and three daughters, enjoying the lake country area.